If you are looking for Fixturlaser shaft alignment or flatness alignment equipment and can not seem to find it, it may be that it is currently no longer in production. 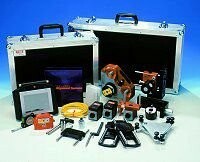 We have left these products on our website in case it proves usefull to anyone with an old machine. If you are lucky enough to own one of these products Fixturlaser will still support it and offer calibration services as usual. 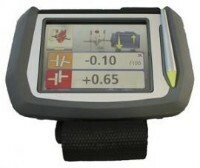 Fixturlaser XA Ultimate The Fixturlaser XA Ultimate alignment tool shows live values so no need for re-measurements between adjustments. 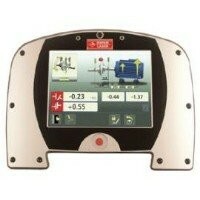 Fixturlaser's XA Ultimate shows you the true measurement position. Fixturlaser GO Basic Fixturlaser GO Basic uses the innovative and remarkable Express Alignment measurement units that save you time and reduce the likelihood of errors being made during the laser measurement process.